Kelly Ripa Celebrates 15 Years With LIVE! Kelly Ripa Hasn't Seen Regis Philbin Since He Left Live! 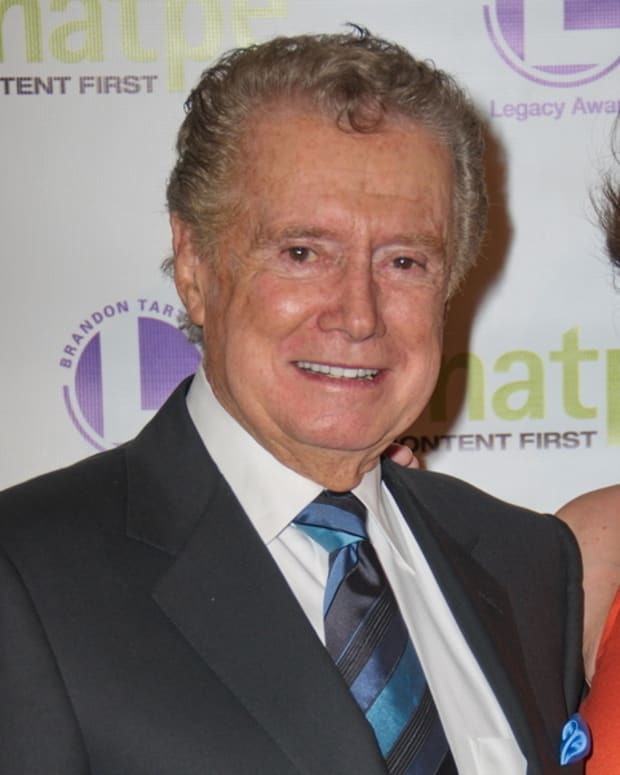 Would Regis Philbin Return to Who Wants to Be a Millionaire?